WebQuest: Barack Obama's American Opportunity Tax Credit: What Could It Do for You? Barack Obama's American Opportunity Tax Credit: What Could It Do for You? 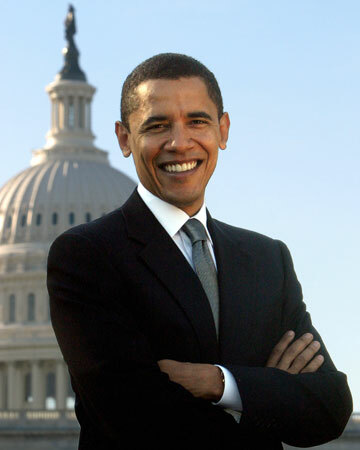 Welcome: Barack Obama's American Opportunity Tax Credit: What Could It Do for You? Description: This WebQuest was designed to offer students the opportunity to discover personal, multidisciplinary connections to the 44th President of the United States, Barack Obama. Those who accept the challenge of this interactive learning tool will explore information about Barack Obama's education platform, the current and projected cost of a college education, and its relationship to educational attainment and earning potential. The tasks required of this WebQuest were chosen to combine aspects of English, math, and social studies curricula, while allowing students to consider the relevance of this information to their own futures.